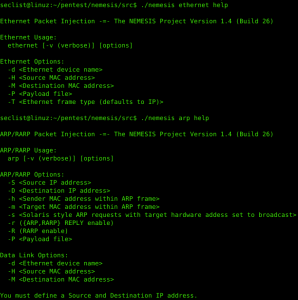 Browse: Home / Nemesis – TCP/IP Packet Injector. 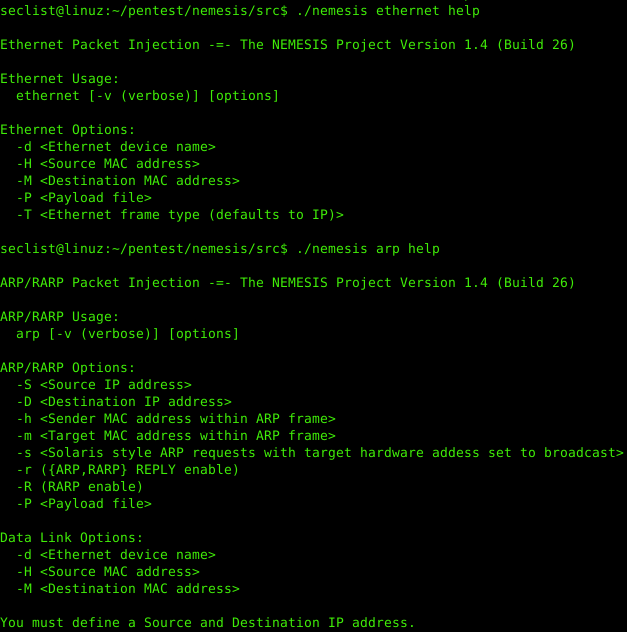 Nemesis is a command-line network packet crafting and injection utility for UNIX-like and Windows systems. Nemesis is well suited for testing Network Intrusion Detection Systems, firewalls, IP stacks and a variety of other tasks. 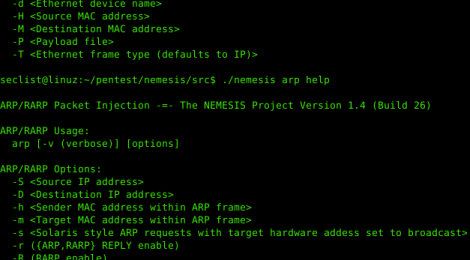 As a command-line driven utility, Nemesis is perfect for automation and scripting. ← MalPipe – Malware/IOC ingestion and processing engine.